We are pleased to announce that by mutual agreement John Sample Automotive Pty Ltd, Piaggio Group and PS Importers Pty Ltd agree to transfer the Australian distribution of the iconic Italian motorcycle brands Moto Guzzi and Aprilia to PS Importers. John Sample Automotive introduced Aprilia Motorcycles into the Australian market in 1997 and later added the iconic Moto Guzzi brand to its stable in 2003. “We have greatly enjoyed the privilege to distribute and build such iconic brands in Australia. However we believe this consolidation of the brands will ensure the economies of scale necessary for them to grow and thrive in an ever changing and increasingly competitive industry. We now pass the baton to PS Importers who we know will manage the brands and the dealer network with professionalism and passion. We thank our loyal and passionate retailers and customers for the many years of support to such an incredible product.” said John Sample Executive Chairman, John Sample Group. 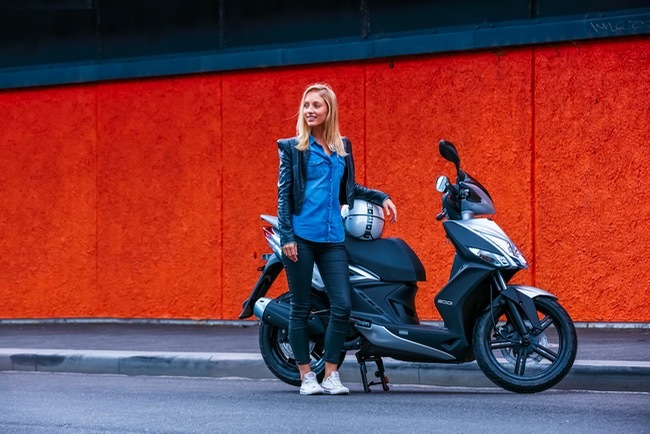 “For PS Importers it makes great sense to add Moto Guzzi and Aprilia to our current Piaggio and Vespa scooter distribution in Australia. 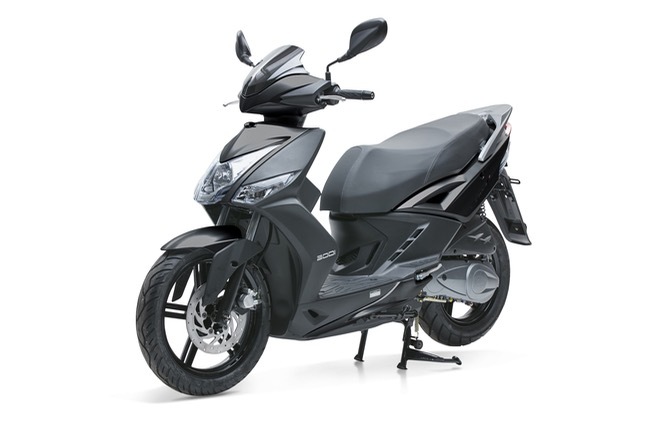 We have a strong relationship with Piaggio (manufacturer of Piaggio Scooters, Vespa, Moto Guzzi and Aprilia) and this further enhances our product offering of the best European brands. We’re pleased to carry on the great work of John Sample Automotive and are looking forward to the opportunity to grow the Moto Guzzi and Aprilia brand experience in Australia” said Paul Chiodo Managing Director PS Importers. “Piaggio Asia Pacific wishes to extend our heartfelt gratitude to John Sample Automotive, for the strong determination, tenacity in driving the brands forward and for the excellent collaboration with the team. We are proud of JSA’s efforts, in inspiring the racing spirit of Aprilia, harnessing the core brand values of authenticity and tradition for Moto Guzzi, creating meaningful connections with the community at large, as well as implementing excellent aftersales support and customer care. The transfer of distribution will happen over the coming months and is expected to be completed in 2016. Dealers and owners should see little impact during this time, with a seamless transition planned by the 3 parties for the continuity of customer service, motorcycle and service parts supply and warranty administration. 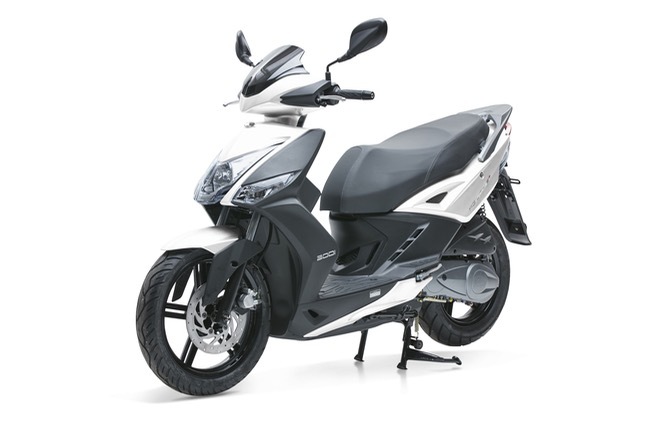 For more information on all models view: Vespa.com.au, Aprilia.com.au, MotoGuzzi.com.au, Piaggio.com.au.